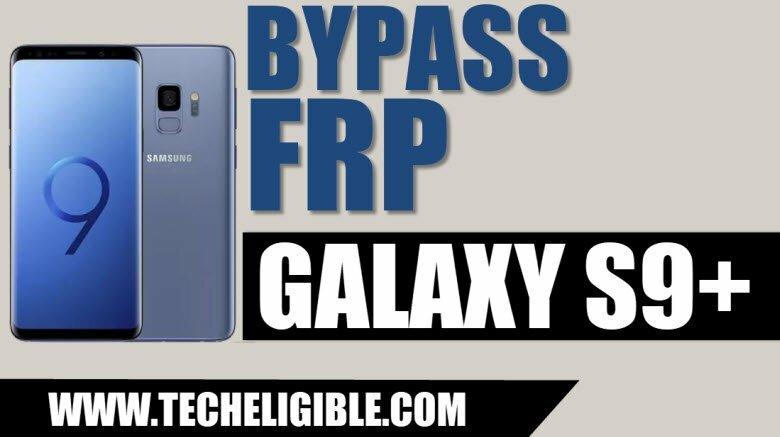 Are you unable to access your device after you hard reset it ?, if your device is asking to enter previously synced gmail id, then surely you are facing FRP Lock, so to Bypass Google Account Galaxy S9 Plus, we need to flash our device with some flashing files, the method is very straightforward, all you need is to follow all steps very carefully.This method is only for Device Owner. Note: This method has successfully been applied on Samsung Galaxy S9+, (SM-G965F), Bootloader 1, Android 8.0. -First of all we have to write down our device firmware code. -Put your device into “Android Recovery Mode” by press and holding keys (Volume UP + Bixby Key + Power key) together. -There you will be able to see your device firmware code. -In my case, mine device firmware code is “G965FXXU1ARC3″, this is bootloader 1 code, because the red color 1 is indicating that, this is bootloader 1 firmware, so i have to download bootloader 1 combination firmware, and also i need to match code as well. Remember: You have to write down your firmware code, and download “Combination ROM” for your device by matching with your device firmware code. 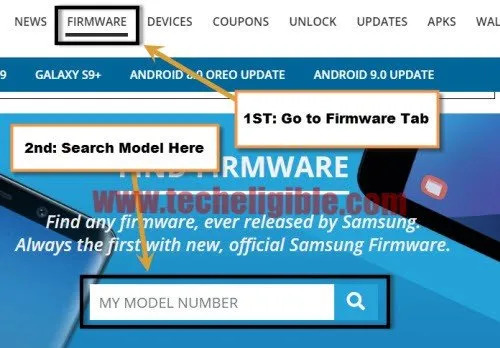 -If your device firmware code is different from my firmware code, so you will have to find your device combination ROM by clicking below link. Otherwise the combination ROM of (G965FXXU1ARC3) can be downloaded from below. 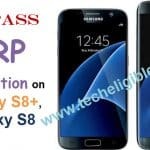 ⇒ Click Here to Find Galaxy S9+ / S9 Combination ROM. -Once downloading finish, put all downloaded file on your desktop. 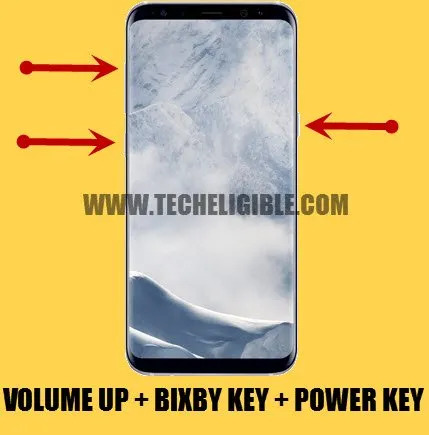 -Put device into Download Mode by pressing (Volume Down + Bixby Key + Power Key). -Once you see blue warning! screen, just press (Volume UP) key to continue. -Perfect, now we are going to flash our device with (Combination ROM). Note: Make sure the downloaded combination rom is matching to your device. -Install “Samsung USB Driver” in your computer. -Tap on “AP”, and then give file path there from (Combination ROM) folder. -Wait few minute until you see your file in “AP”. -Connect Galaxy S9+ to computer. -You will see “ID:COM” will turn to blue after you connect device to computer, this is for sure, that your device has successfully been detected by Odin. -Click on “START” button to flash device by combination ROM. -Wait until you see “Pass!“. -After flashing process finish, disconnect device, and your device will auto enter into “Factory Binary Mode”. -Bring top bar options by swiping form up to down. -Tap on “Setting gear icon” from top right corner (See Below image). -After that, go to “Systems”, and then go to “About Emulated Device”. -Tap 7 time rapidly on “Build Number”, until you see a message of “You are now a developer”. -Tap on “Back Key’, and there you will be able to see “Developer Options”. -Go to “Developer Options”, and then enable “OEM Unlock” and also “USB Debugging” from there. -Now tap on “Back Key” to go back to “Systems”. -There you will be able to see “Reset” option, just tap on that. -Now tap on > Factory Data Reset > Reset Phone > Erase everything. -Congrats, now you have successfully done to Bypass Google Account Galaxy S9 Plus. -Now we have to flash our device with official stock firmware to bring our device back to normal mode. 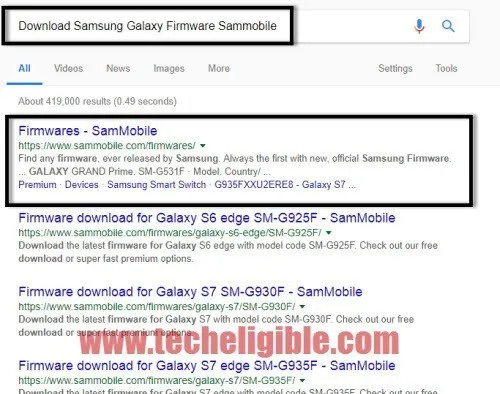 -Open browser & type “Download Samsung Galaxy Firmware Sammobile“. -Visit the very first search result. -Go to “Firmware” tab, and then type your device model number. -Select your country, and download from there your device firmware just by matching the firmware code from your device firmware code. Note: The device firmware code can be checked in “Android Recovery Mode”, this step we have already described above of this post. -Once you download firmware successfully, now extract the firmware files, and you will have there 5 files. 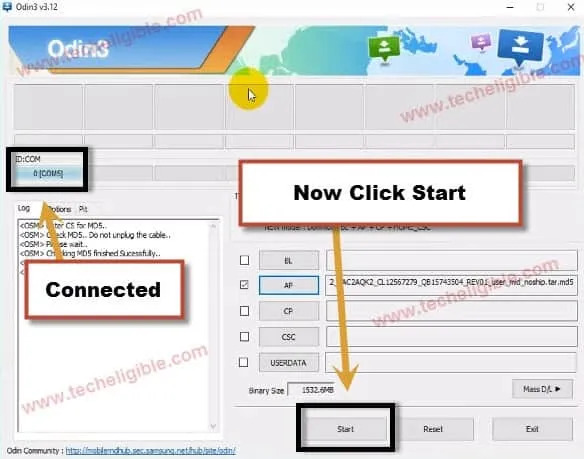 -Now you need to flash device to completely Bypass Google Account Galaxy S9 Plus & Galaxy S9. -Click on “BL”, and give file path there from Stock ROM folder of “BL” file. -By following above steps, give all file path there, in “AP”, give AP file, and in “CP” give “CP File Path”, and in “CSC” give “HOME CSC” file path. Warning: Make sure you are giving “HOME CSC” file in “CSC” odin option (See Below Image). 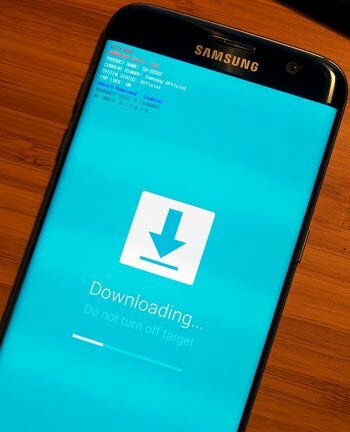 -Now put your Galaxy S9+ device into DOWNLOAD MODE again. -Now click on “START” button to flash your device and Bypass Google Account Galaxy S9 Plus / Galaxy S9. -Once flashing process finish, congrats, now you can use your Galaxy S9+ device normally. i dont need to flash the vzw.userdata? will not having these files affect the phone? Cant find the combination rom in your link or anywhere.